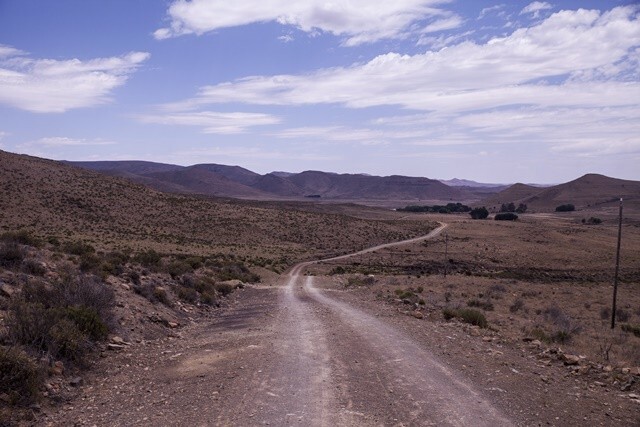 The Compassberg Camino is a circular 100km route around the mountain which offers unique and varied views of the Karoo landscape. 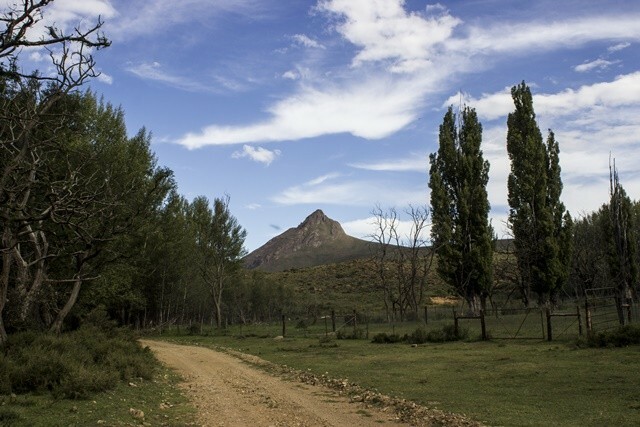 Walking along the main gravel road, you are afforded the opportunity to enjoy these beautiful views, wildlife, birds and absolute silence as you pass and cross private farms and protected nature reserves with little or no traffic. 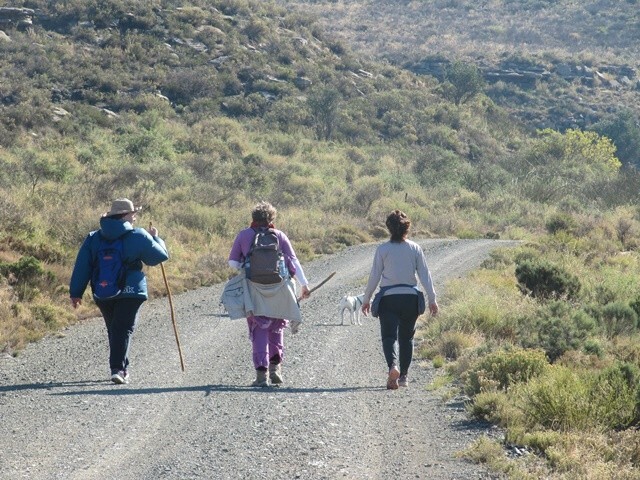 Starting from the village of Nieu-Bethesda this 5 day walk covers approximately 20km per day which you can cover at your own pace. 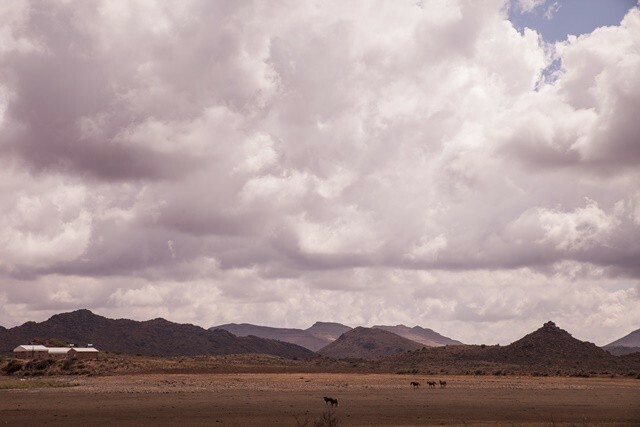 To enhance the experience of silence and solitude, we accommodate groups of seven. 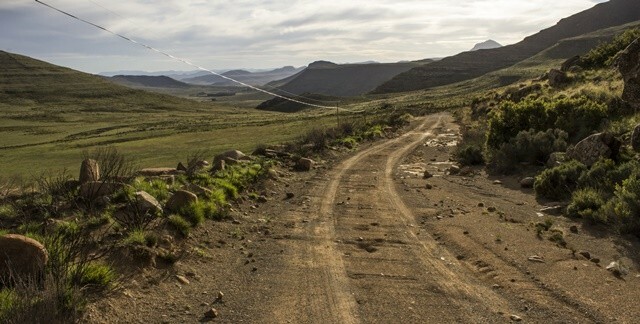 You can look forward to enjoying quaint and rustic accommodation as we overnight on farms along the way. 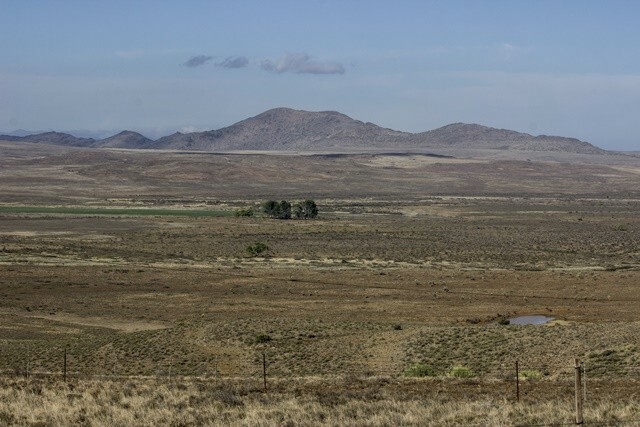 It is the perfect time to unplug from city life as there is little or no cell phone reception. 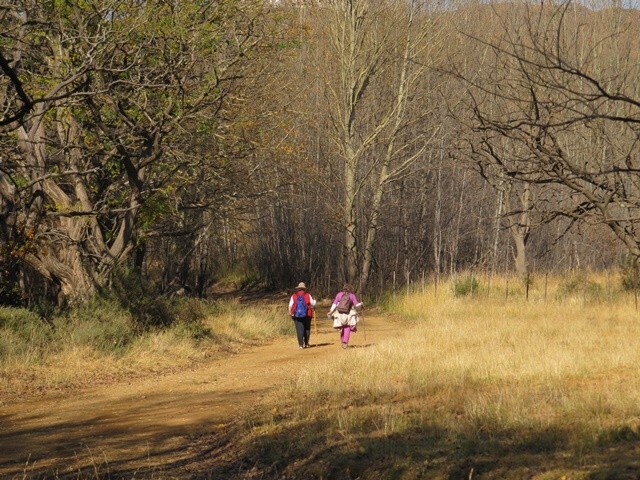 We recommend walking with a backpack to cover your basic food & snack requirements for each day. For your convenience your luggage will be donkey-carted to the next stop. All meals are included, but we encourage that you bring your own light weight snacks to enjoy along the way. 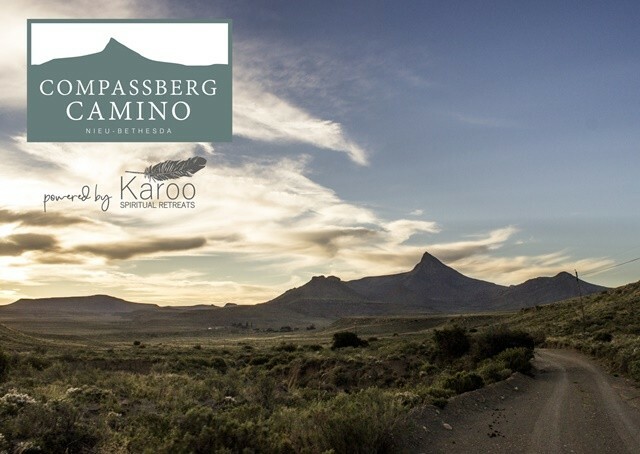 The Compassberg Camino is powered by Karoo Spiritual Retreats, an organisation inspired by the healing energy of nature . 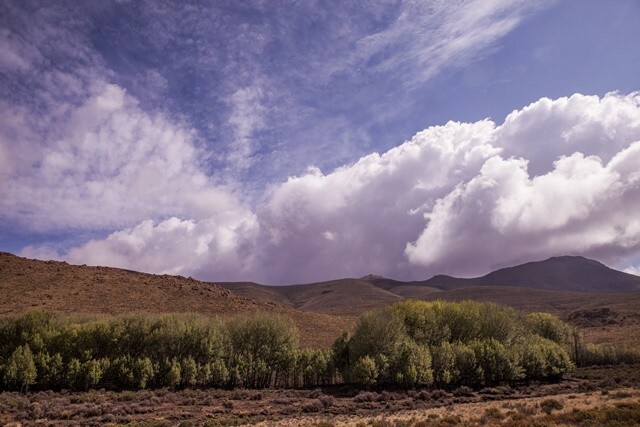 We believe that the beautiful and tranquil environment of the Karoo is the ultimate earth medicine which aids relaxation, exploration, healing and creativity.